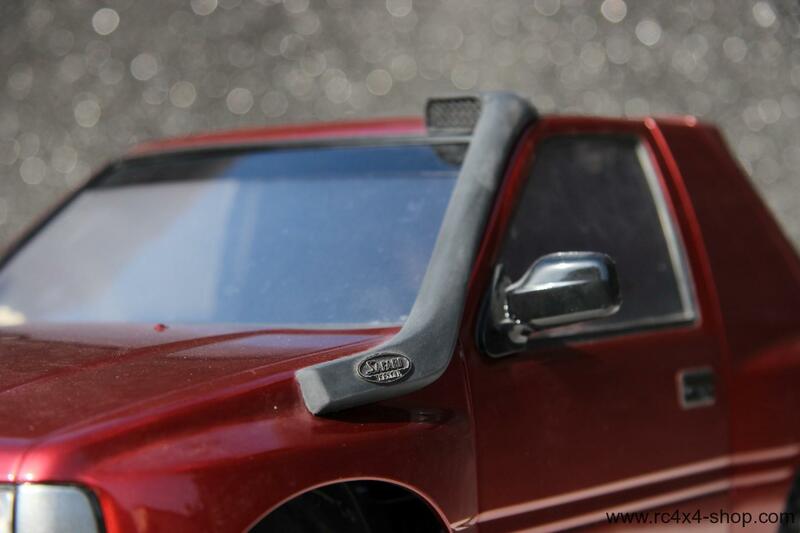 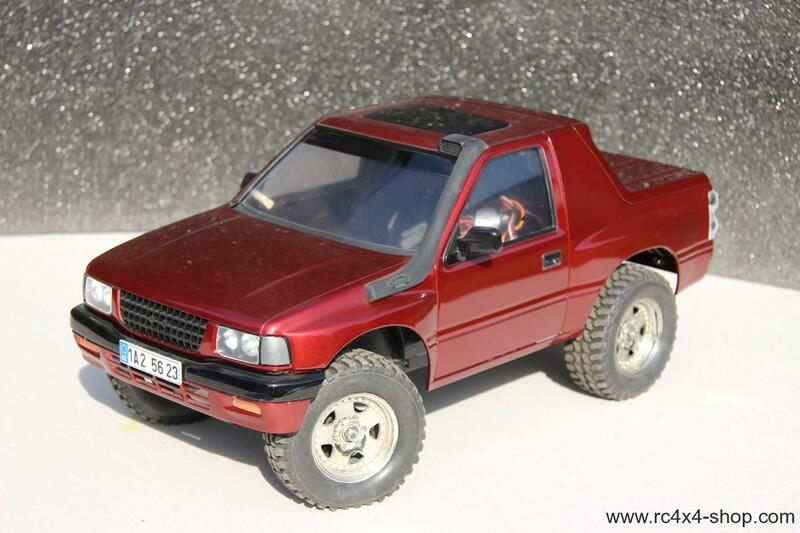 KIT: Body of Isuzu Amigo flat hardtop body by Loops Model with Tamiya CC-01 chassis. 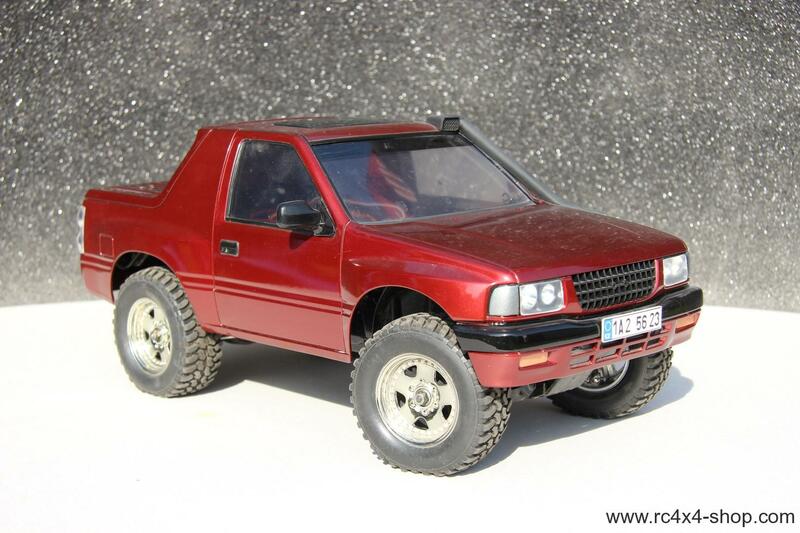 Comes as a KIT, unpainted. 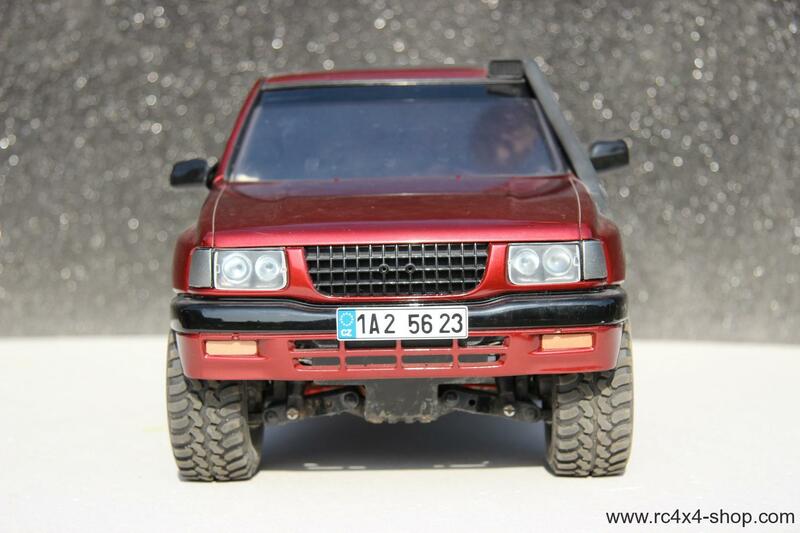 Requires 2 channel RC set, steering servo, 7,2 Nimh or 7,4 Lipo battery for running. 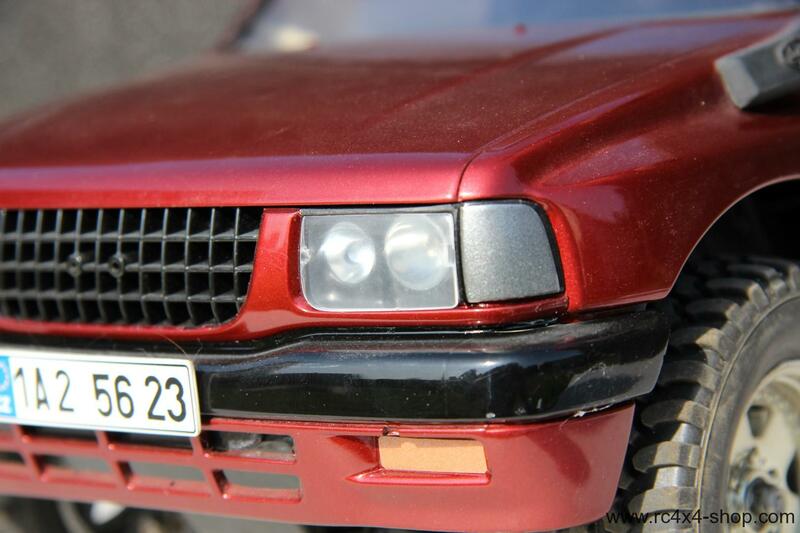 Photos of completed and painted car are for ilustration only!! 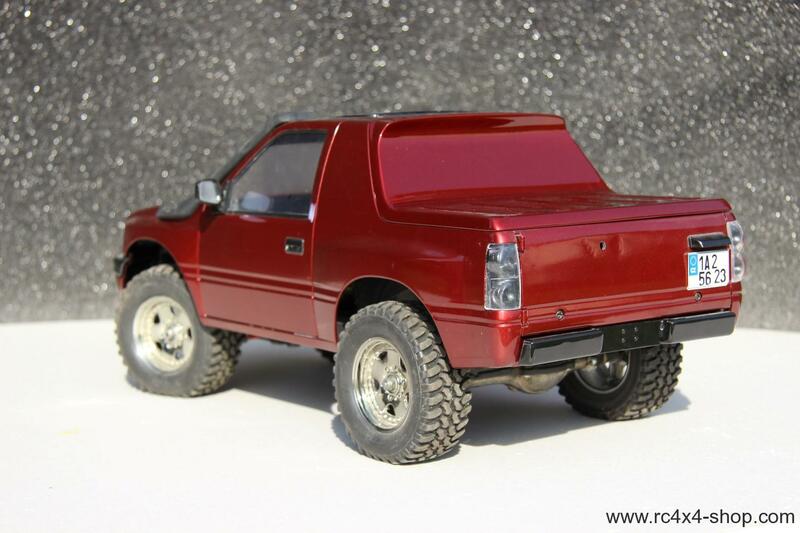 Truck shown on the picture has modified rear lights! 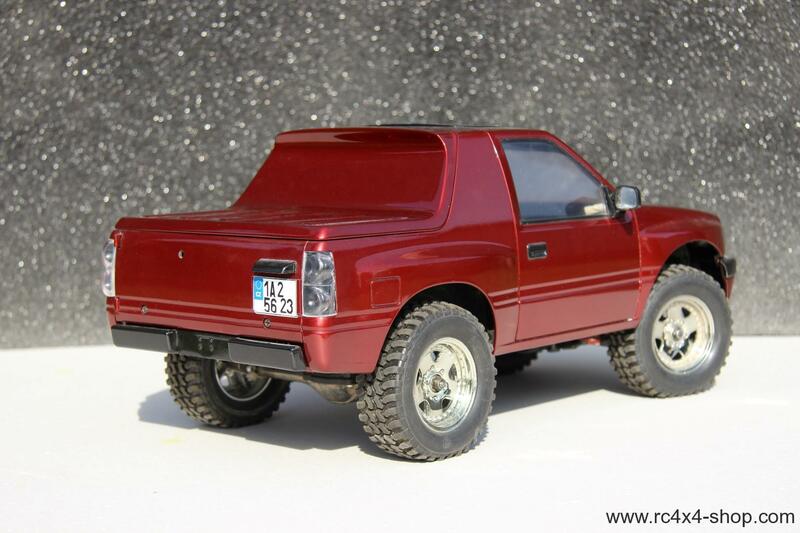 Amigo body has the same wheelbase as the CC-01 short wheelbase version and uses standard hardbody body mounts, no modifications required!